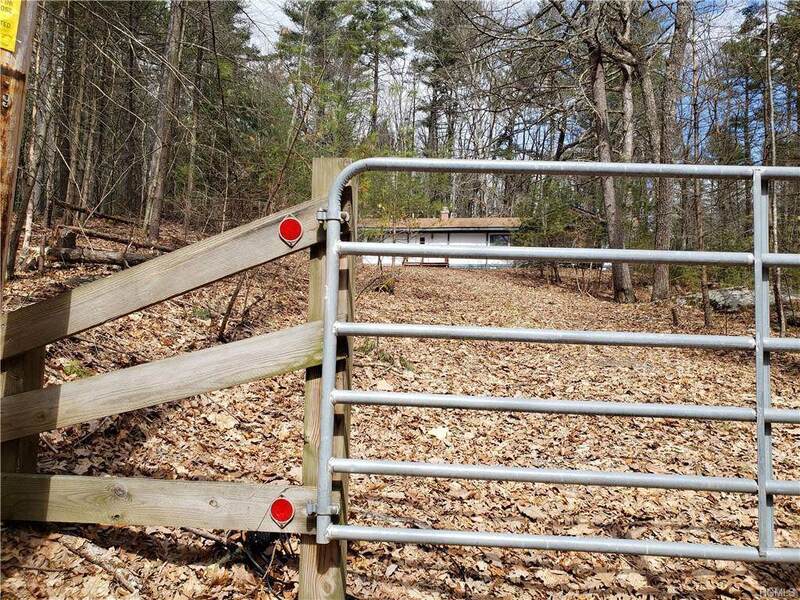 Wow - check out this fantastic property located in beautiful Barryville, NY, just miles to the Delaware River and Route 97 Scenic Byway! 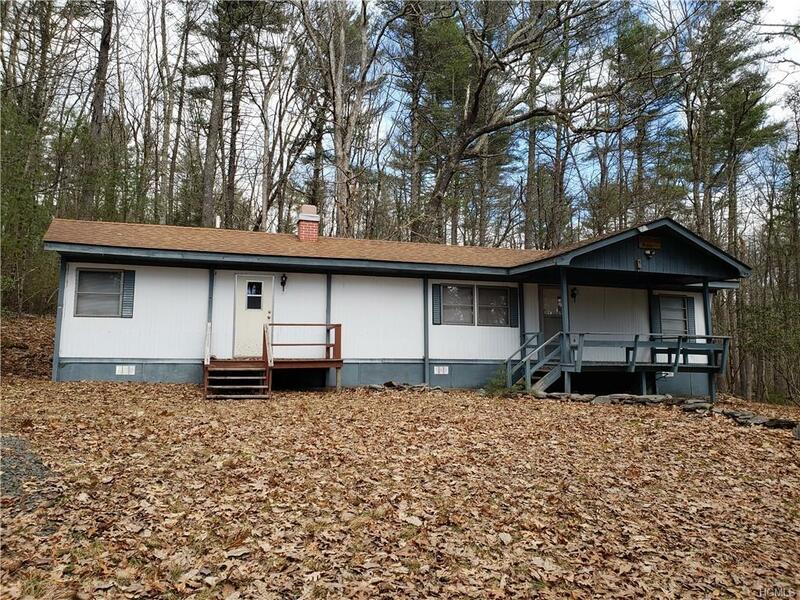 Privately set on 3 acres is a 1965 mobile with well and septic as well as a detached one car garage. 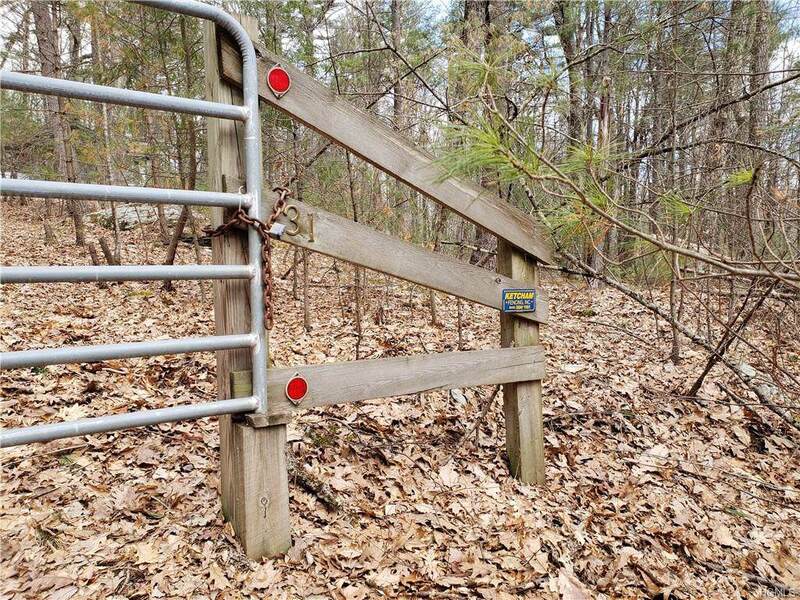 Priced at just $70K this is such a bargain!A professionally installed privacy gate is at the entry to the property - Call today for your appointment! 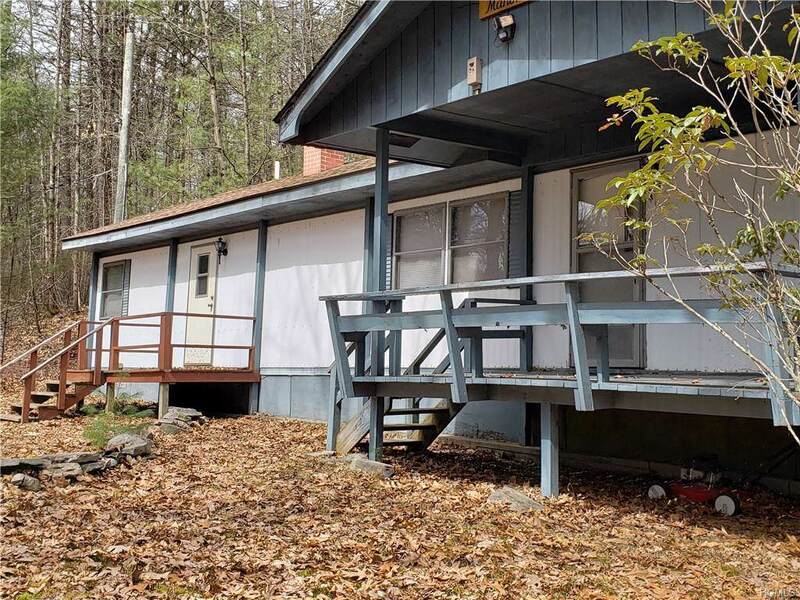 This is your chance to purchase property in Sullivan County NY and make it your own! Listing courtesy of Jennie L. Waligroski of Century 21 Geba Realty.